First Ever Dual Appraisal Event at Ohio Valley Antique Mall on Sunday, June 25, 2017 from 1:00-5:00pm. 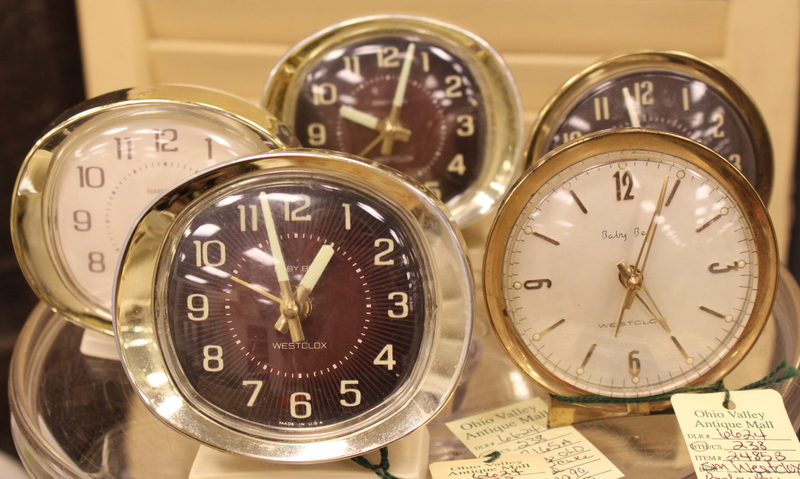 First Ever, Dual Appraisal Event at Ohio Valley Antique Mall! Have your General Items, Coins and Jewelry Appraised! Ohio Valley Antique Mall on Sunday, June 25, 2017 from 1:00-5:00pm. Robert Hill will be appraising one item or collection per customer, for FREE. He appraises items such as art, furniture, ceramics, pottery, musical instruments, and other general items. Bob Kammerer will appraise up to 5 American Coins OR 5 Pieces of Jewelry per customer for FREE! Please no gold, metals, or weapons as these items are not their specialties. If you have furniture to be appraised, bring in photos of the item including up-close shots of any distinguished markings, names, or other specific details. For Jewelry or Coins, you may bring in up to 5 coins or 5 pieces of jewelry to be verbally appraised for FREE. This event is on a first come, first serve basis, and we would recommend getting here early so you can get your item on the list. These events are busy and may take some time. Come find out what your treasured items are really worth on Sunday, June 25, 2017 at OVAM!